Avon - Inspirational Shopper Tote Bag Wear your mantra on your tote! 15 1/2 H x 15 W 10 drop. Canvas. While supplies last. Avon - Sun. Sand. Style. Tote From the beach to the park this handy and reusable tote is the perfect size to stash all your goodies and sun care essentials. 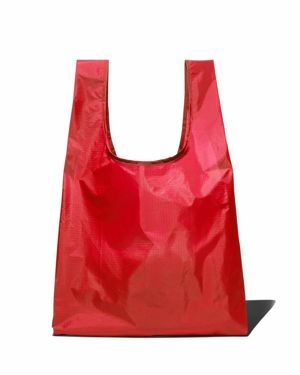 Macys - Macy's New York Tote, Created for Macy's This sleek minimal tote maximizes style and utility with a long shoulder strap for easy carrying and Macy's signature red star. Macys - Macy's New York Small Tote, Created for Macy's Get carried away in style with Macy's small tote perfect for toting magazines snacks and more complete with Macy's star key fob. Macys - Macy's Mini Tote, Created for Macy's Take the magic of Macy's with you wherever you go with the Macy's logo mini tote bag.
. - Nyc Westie Mini Zip Tote Travel the city from east to west north to south with this adorable Marc Tetro tote. The vibrant bag features a Westie along with New York City print at front and a full-zip closure at top. 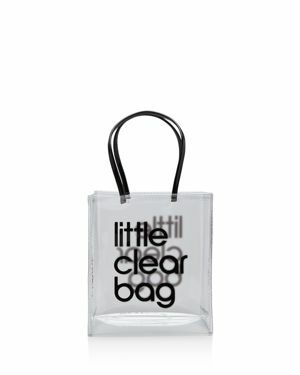 Bloomingdales - Bloomingdale's Little Clear Bag - 100% Exclusive Carry all your essentials in Bloomingdale's style with this transparent Pvc tote printed with our signature block lettering. Macys - Macy's World Largest Store Canvas Tote, Created fo Roam and shop in the world's largest store in style with this Canvas Tote bag available exclusively at Macy's.
. - Featuring an adorable dog in the midst of the big city this Marc Tetro Lunch Tote adds some furry fun to your mobile style. 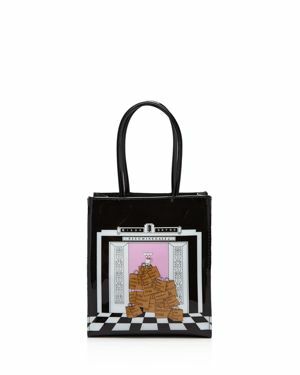 Bloomingdales - Bloomingdale's Small Dog/Elevator Tote - 100% Excl An adorable new iteration of Bloomingdale's iconic shopper this sleek Pvc tote features an exclusive and whimsical illustration. 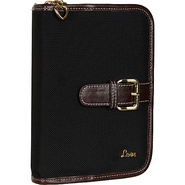 Macys - Macy's Striped Lunch Tote The Dani Accessories tote bag brings your shopping style to life with gold and black stripes and the traditional Macy's logo. Totes - Printed Bucket Rain Hat Stay dry in style thanks to Totes's printed bucket hat featuring a water repellent coating and a crisp wide brim that helps keep hair in place through wind rain and whatever else comes your way.